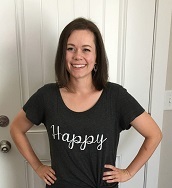 By the time you read this, our family will be in our brand new home!! Moving is definitely a stressful process, but the prospect of a new kitchen is making it well worth it! Today we had our new fridge delivered to our new home, and I was very pleased with our choice. And there's just something exciting about new stuff- it looks so nice and smells so clean and makes it highly motivating to keep it that way! With a new home comes a new resolve to do things the right way, and to keep things organized and tidy, and the fridge is no exception. In fact, I'm even more motivated since I have been an apartment manager for the past 2 years and I have seen some pretty nasty refrigerators! I definitely want to keep mine as spotless as I can;). 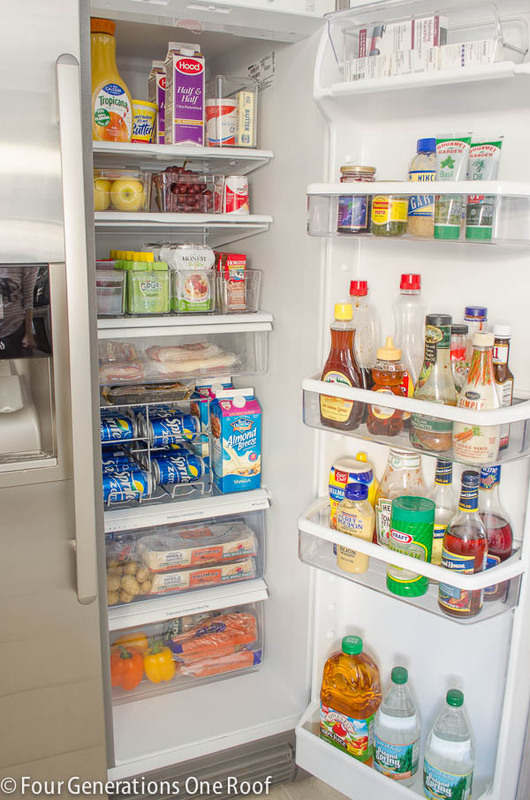 As I've been doing some research, here are some tips I have found to help keep your fridge organized and squeaky clean! *Keep items on a Lazy Susan so that they are easily accessible and it will be easier to see things before they go bad. This is great for those things you don't use every day and often get lost in the back of the fridge. *Place wax paper down on the shelves and drawers- if something spills, just take it out and throw it away! This alone could probably save you most of your clean up time! *Get a few bins to keep things like apples, yogurts, etc. organized in one spot. You can have a few bigger bins to keep sauces and jars as well- when you need a condiment, just pull out the bin instead of digging through the whole fridge to find one small bottle! This is also a great way to keep things like butter, meats and cheese separated and organized. I love this concept because it's also one more protectant against spills;). *Create an "eat me first" bin. 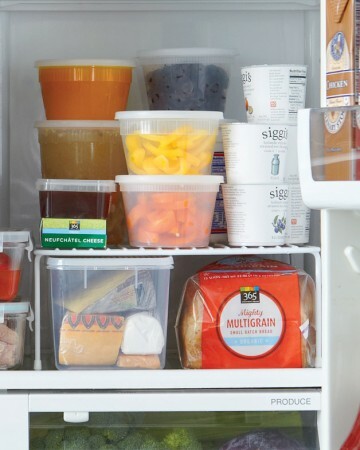 As things are getting close to their expiration date or you know they won't last much longer, keep a special bin at the front of your fridge designated for just those foods. What a great way to ensure that things won't go bad before you get to them! *Add more usable space and keep soft foods like bread in their shape by using a wire shelf. Suddenly your fridge's usable space just doubled! 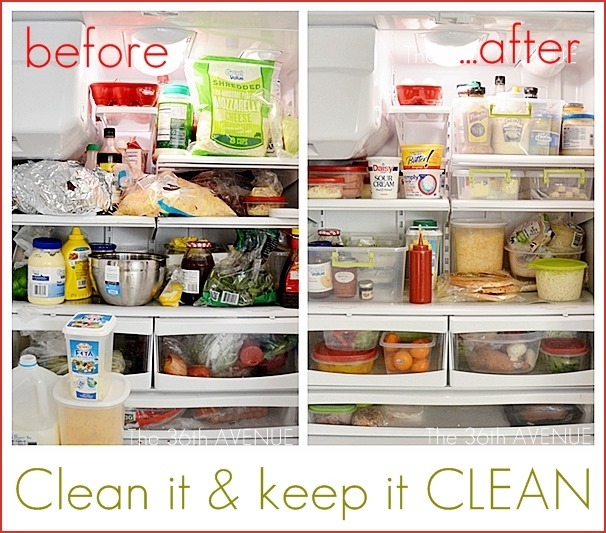 *Clean your fridge regularly! This seems like a pretty obvious step, but think about it- how often do you actually take everything out and deep clean your fridge? Probably once it starts getting pretty crazy in there;). Make it part of a weekly, monthly, or quarterly rotation so you can get to it before it gets really nasty. Use that opportunity to throw out expired foods or anything that's gone bad, and give the fridge a good wipe down. 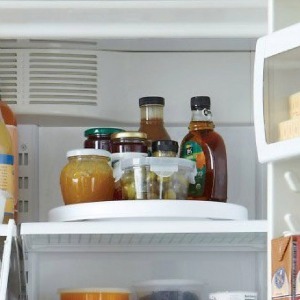 What do you do to keep your fridge organized and clean? Do you use any of these tips, or do you have any you would add? Share in the comments below!